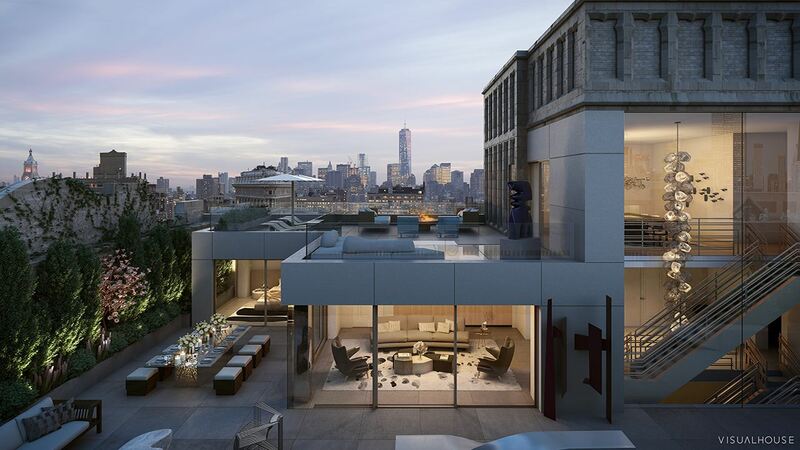 NOMAD, Manhattan (WPVI) -- A prime piece of real estate has just hit the market in New York City and it can all be yours for a cool $73.8 million. 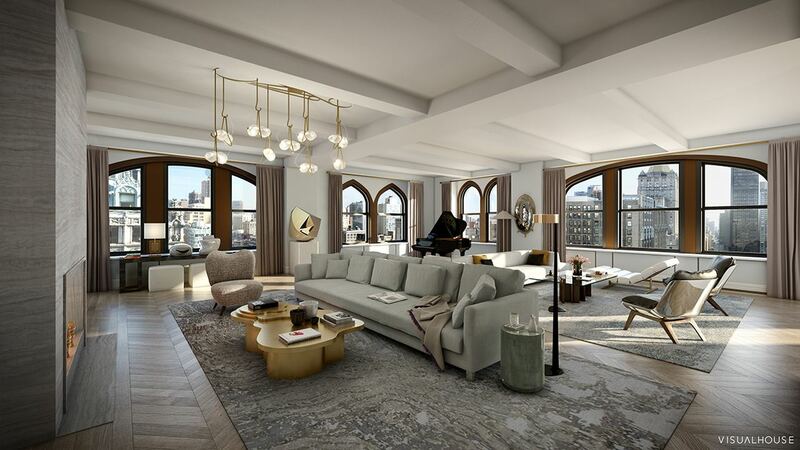 The triplex penthouse at 212 Fifth Avenue, which goes by The Crown, is now available after a construction project undertaken by Madison Equities. 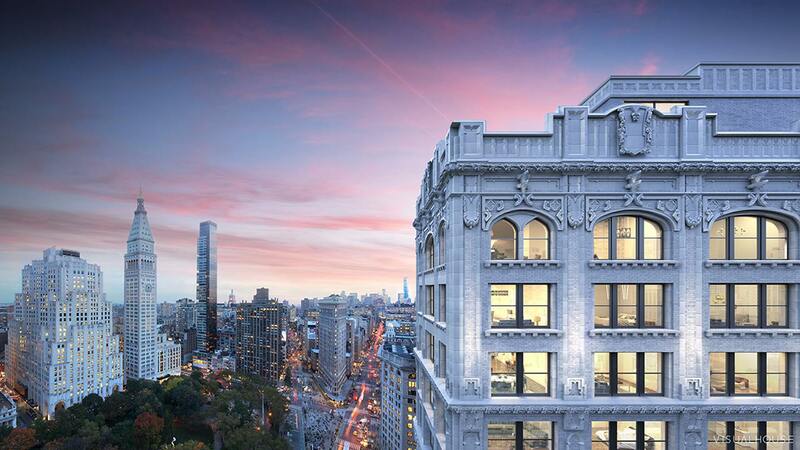 "This is a rare opportunity to acquire one of the world's preeminent properties, with the prestige, privacy and security that comes with owning 212 Fifth Avenue's one-and-only penthouse," said Madison Equities CEO Robert Gladstone. 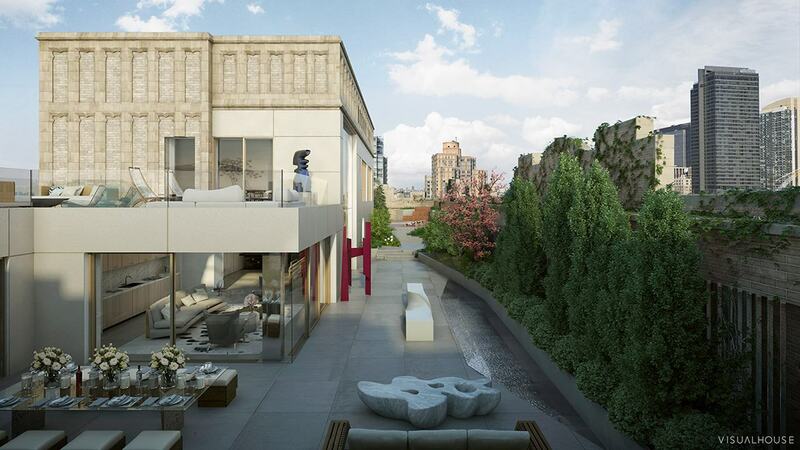 The Crown features 10,079 square feet of interior space along side a breathtaking outdoor space with incredible views of Manhattan that measures 5,730 square feet. The building it sits atop is also located right across from Madison Square Park. "The penthouse at 212 Fifth Avenue is distinguished by an unparalleled style, sophistication, and array of exceptional luxury finishes, from the materials on the door handles, to the marble countertops, to the wood selected for the flooring," said Nikki Field of Sotheby's International Realty, which is leading the sales of residences in the building. Some features of the triplex penthouse include an elevator, several bars and kitchens, three fireplaces and a walkable skylight. 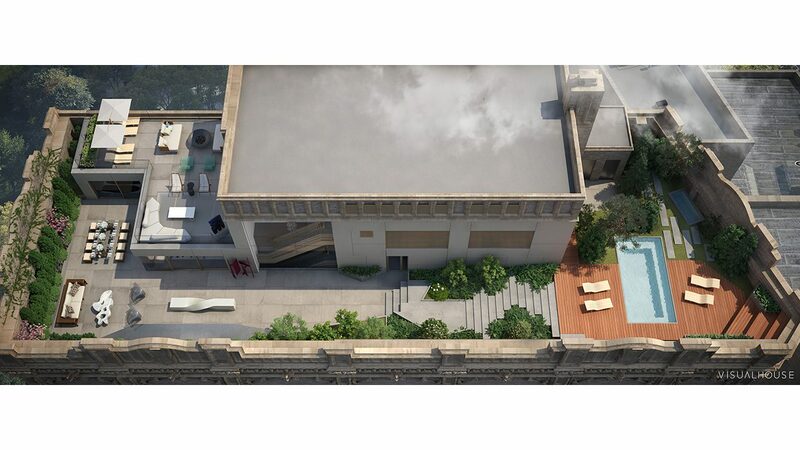 There's also room for the future owner to build an outdoor pool on the middle level of the unit. The building itself comes with many different amenities, such as a 24-hour doorman, valet parking, cold storage and a fitness center that features a yoga studio and treatment room. For more information on 212 Fifth Avenue, please visit www.212FifthAvenue.com.